Modified Jaguar F Pace Car to Look Cool - When viewed from the reason, there are two types of vehicle modifications. First, it is made to resemble other dream vehicles. Meanwhile, the second type is trying to look different. For the first type, generally changes are made in such a way as not to get out of the standard. In contrast to the second type, the more strange the more it attracts attention. The second method was tried to be applied to a Jaguar F-Pace car. The British-made luxury car was completely overhauled, especially the rim. Reporting from Carscoops, Tuesday, April 9, 2019, the owner of this wealthy F-Pace tried to maximize the eccentric appearance of his car, by installing a 32-inch rim. Modified Jaguar F-Pace Car to Look Cool and Luxurious. The British-made luxury car was completely overhauled, especially the rim. That modified F-Pace is just ugly. The 32-inch wheels and the neon-green paint make it look cartoonish. The neon-green F-Pace with huge green wheels is more to the taste of teenage boys. At 30, you’re young but mature enough to appreciate beauty over bling. That F-Pace was beautiful when it left the factory but someone with more money than maturity turned it into a ridiculous caricature of a car. Awful, looks like a car a 5 year old boy would draw at school. He could of reved the nuts off it so we could here it roar, but still a pretty decent clip. the 2018 version is looks very nice, but I would need a rich sugar mommy for such one. LOL... Maybe selling a part of real estates and this would make my real mommy very angry. 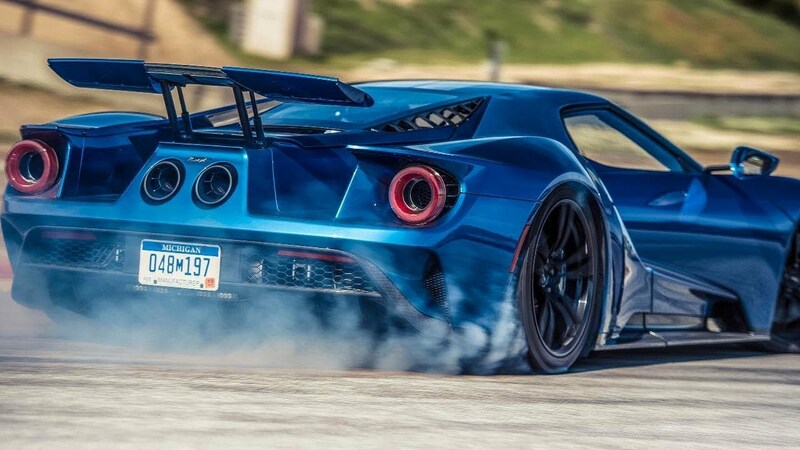 You don’t have the $400,000 for a new Ford GT? Do like I do: have rich friends. From now on, all your friends should come from Warsaw’s Wilanów district.